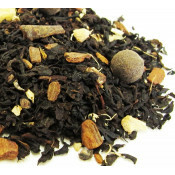 This new American black tea blend combines bold flavor, rich color, & full body with hints of ..
Boulder Blues is a blend of fine green teas that produces a cup with a rich, yet refreshing base, .. 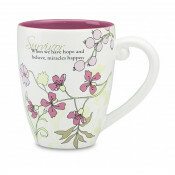 Become a tea lover with a purpose and help your body defend itself against cancer. Learn to embrace .. This pale golden infusion has a compelling mixture of smoky, vegetal, and citrus aromas. Its earth.. This unique blend takes traditional Earl Grey to the next level by combining the expected bergamot..
Mango Tango is a fresh take on the classic tradition of flavored black teas. 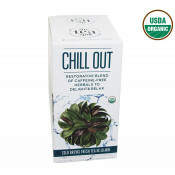 This blend of crisp Cey..
Our matcha is imported in small batches direct from Shizuoka, Japan, to ensure its freshness. This.. This high energy blend is an East meets West fusion, resulting in a natural appetite suppressant w.. 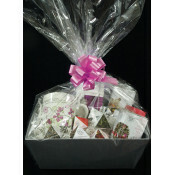 The Tea Spot's best selling tea! 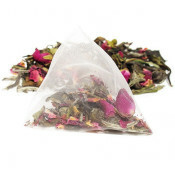 This blend of pure Chinese white tea, rosebuds and jasmine .. This highest quality white tea was once said to have been picked by monkeys trained by Buddhist mo.. The Tea Spot's new seasonal Pumpkin Spice Chai may soon become your favorite tea to look forward t.. 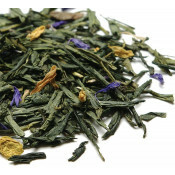 Inspired by the majestic red rocks of Colorado, this soothing blend of Rooibos, vanilla and almond p..
Sencha is the most classic green tea harvested and prepared in the traditional Japanese style. 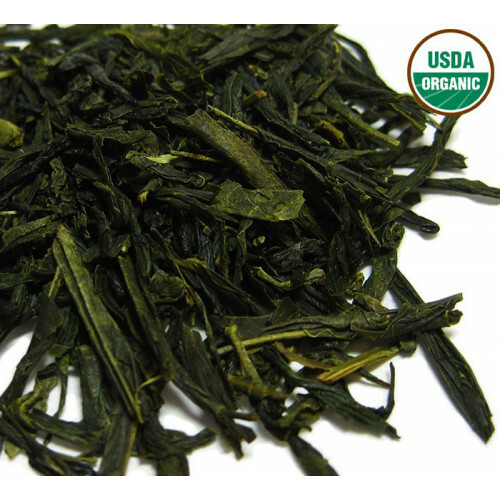 Sen..
Sencha is the most classic green tea harvested and prepared in the traditional Japanese style. Thi.. 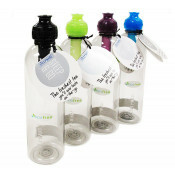 STEEP & GO now has its own reusable eco-friendly bottle so you can col.. 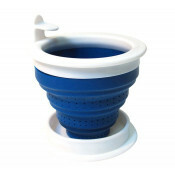 Steep & Go is designed for the health consciou..